The Yamaha YSL-882OR Xeno Trombone was developed with Larry Zalkind, Principal Trombone of the Utah Symphony Orchestra. The YSL-882OR features a .547-inch bore combined with an interchangeable leadpipes, reverse tuning slides and new balanced response rotor design for a customized response with less restricted air flow throughout the instrument. 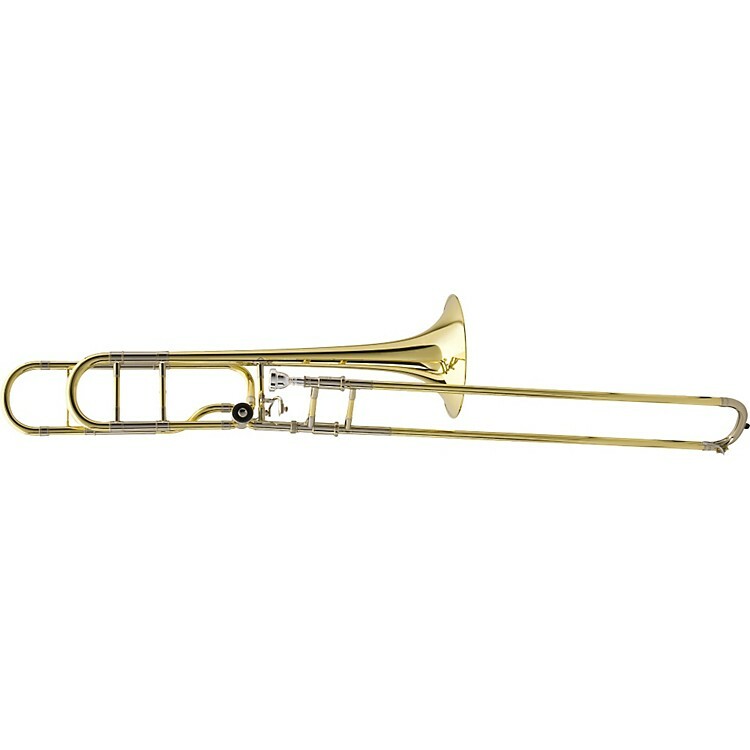 The Yamaha YSL-882OR Xeno Trombone includes a case and mouthpiece and is available in lacquer finish.